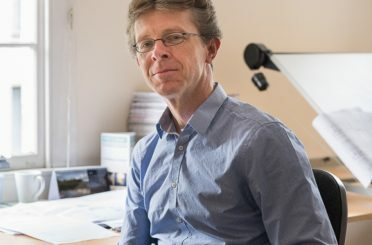 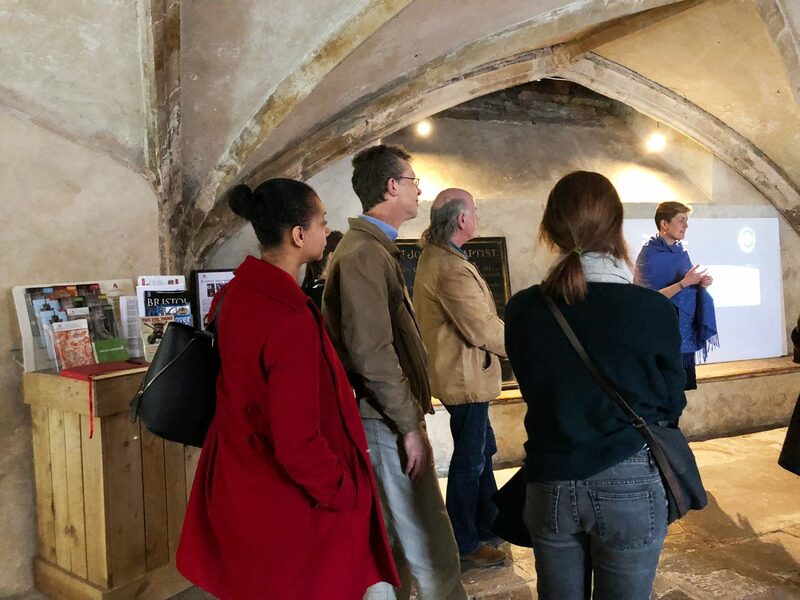 Members of Donald Insall Associates’ Bath office attended a talk and workshop on Friday at St John on the Wall— a medieval church built into Bristol’s city walls— where we have recently funded a service to a historic clock dating from 1852, which has been inactive for a number of years. 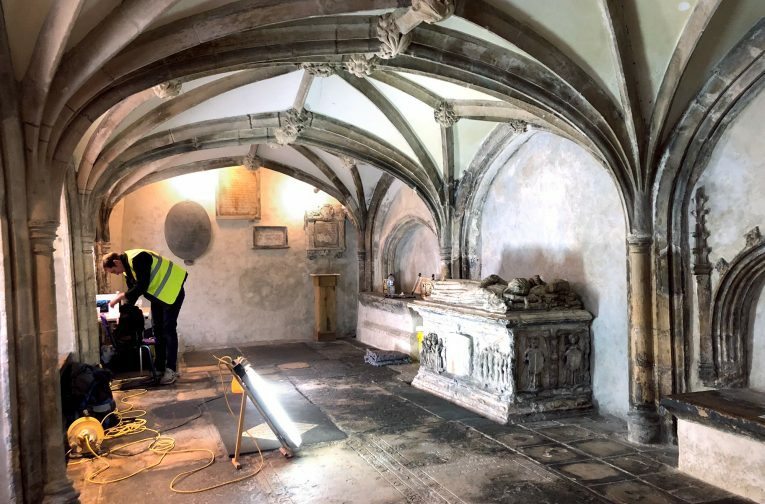 The money donated to the Churches Conservation Trust for its conservation and repair is being carried out by Cumbria Clocks, and encompasses cleaning the mechanism of dust and dirt; finally allowing the clock to run once again. 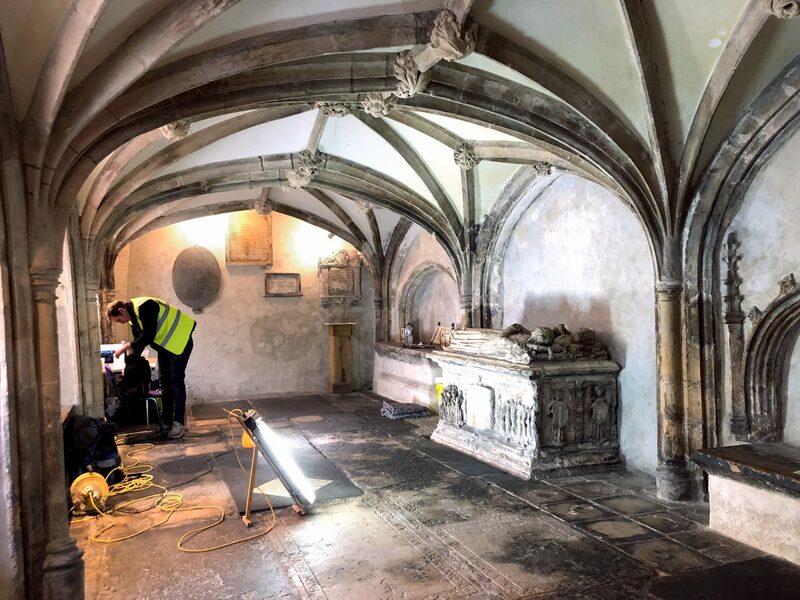 Conservation staff from Sally Strachley Historic Conservation, who are undertaking repairs at the church, detailed how they were conserving the monuments in the crypt and introduced us to their practice, projects, history and way of working. 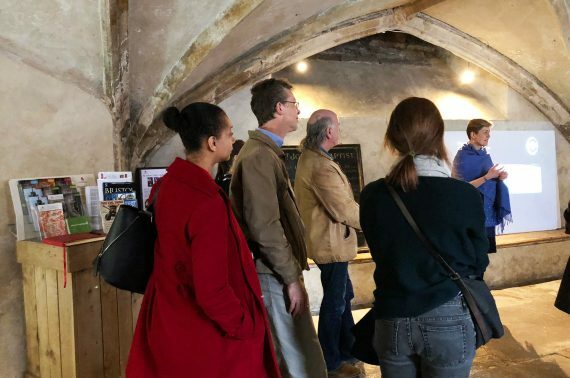 A tour of the clock tower will also be given once it’s back up and running again after service. 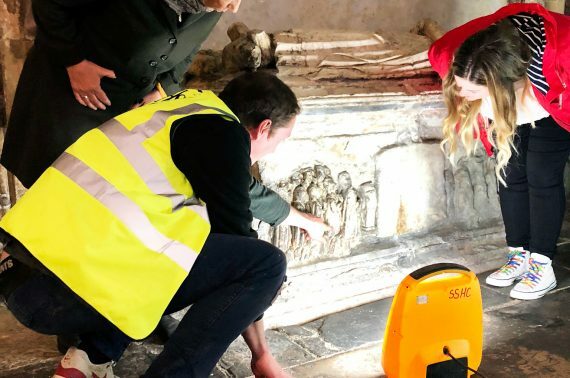 The SSHC team are currently carrying out repairs to an alabaster tomb which is believed to be that of a local merchant and his wife, and features panels depicting their 10 children on the plinth below. 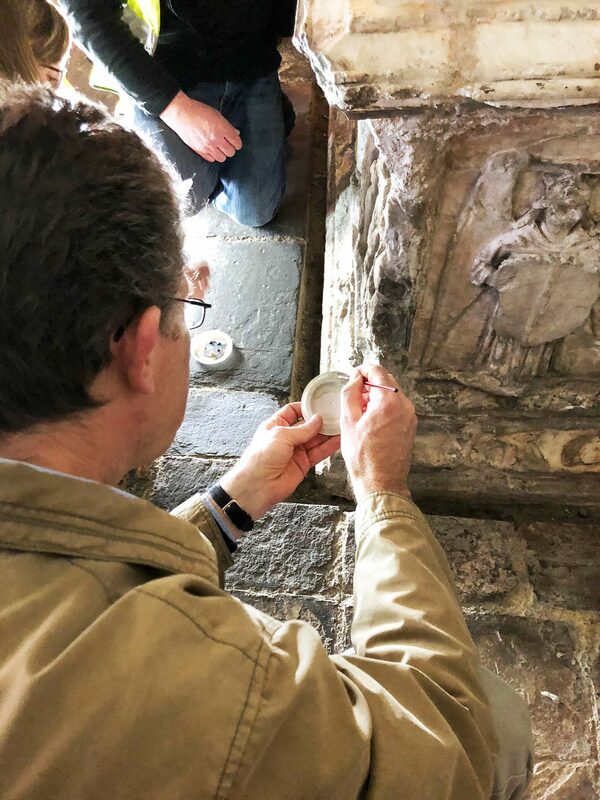 Some members of the visiting Insall team, including Bath office lead David Barnes, attempted to paint plaster disks to match the colours found on the degraded monument. 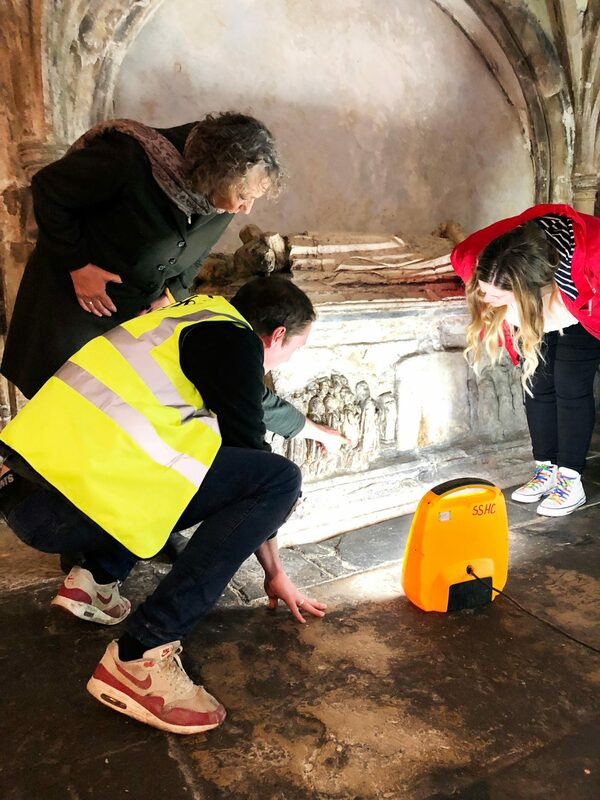 The church is opened daily by volunteers, usually between 11am and 2pm. 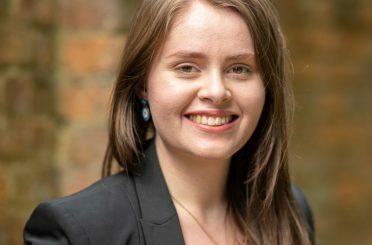 Visit the CCT website for more information.